It’s Not Just Warm Weather and Sandy Beaches…. APUG’s Coming to Miami! My name is Susie Estevez and I’m an analyst on the Customer Success Team. I’m also a native (born and raised) of Miami, FL. I’m so excited that our North American ANCILE Products Users Group (APUG) event is finally coming to my hometown! The event will be the week of October 5, so save the date and consider submitting an abstract if you’d like a chance at a free admission. If you’re interested in finding out about previous APUG events, check out our posts from previous years. We’ll be announcing our registration information for 2015 soon, so stay up to date here on the Larry Blog, check our Events page at ancile.com, or visit the APUG 2015 section of the Intelligence Hub. If you log into the Intelligence Hub you can follow the APUG 2015 section and receive an email notification every time we add more information. So, this means you’ll get to experience all of the great workshops, sessions and networking opportunities APUG has to offer, and you’ll get to visit MIAMI! Everyone that comes to Miami thinks that we are all about the nightlife and beaches. 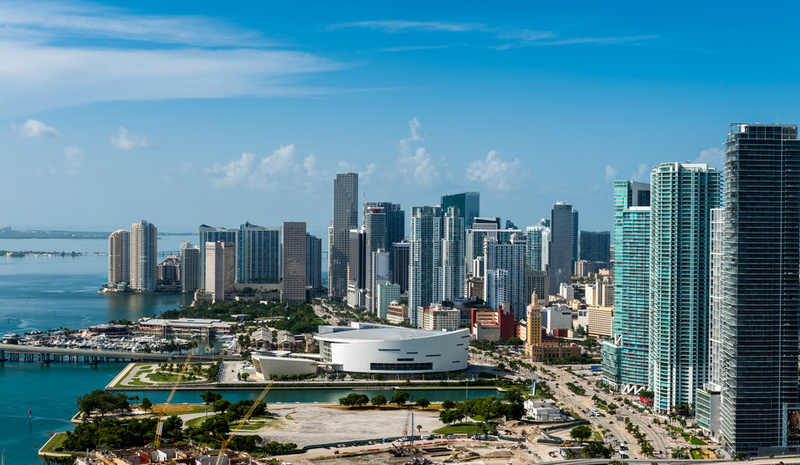 And yes our nightclubs are exhilarating and our beaches are beautiful, but we also have a lot of history in Miami, exquisite culinary experiences, art galleries, and more to enjoy. I’ll be checking in periodically over the coming months to give you tips for your visit. Consider me your virtual tour guide. I can’t wait to welcome you all to Miami!